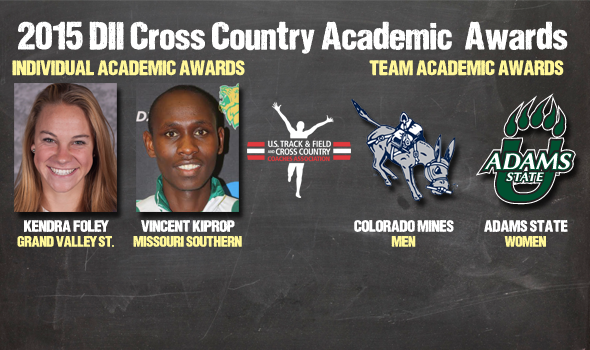 NEW ORLEANS – For the first time since 2009 and for the first time ever, respectively, the Adams Statewomen and Colorado Mines men have been named the 2015 NCAA Division II Cross Country Scholar Teams of the Year by the U.S. Track & Field and Cross Country Coaches Association (USTFCCCA). 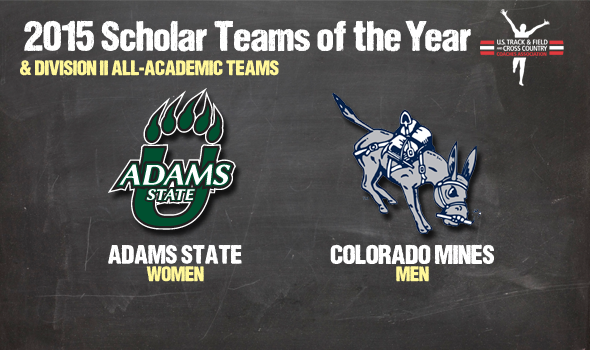 These two Scholar Teams stand out among 137 women’s programs and 104 men’s programs that earned All-Academic Team honors. ASU and CSM earned the honor as the highest-finishing teams at the NCAA Championships to have garnered All-Academic Team honors. 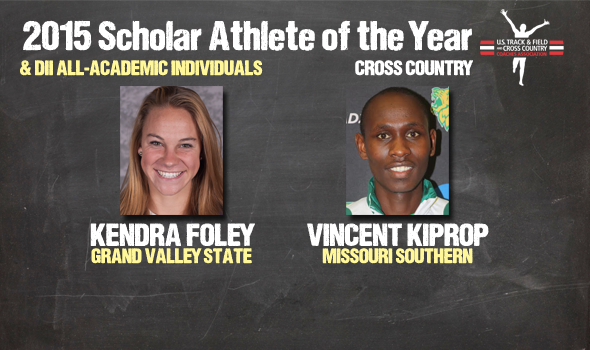 Teams must have compiled a cumulative grand point average of at least 3.0 and must have scored at an NCAA Division II regional meet to qualify for All-Academic awards.